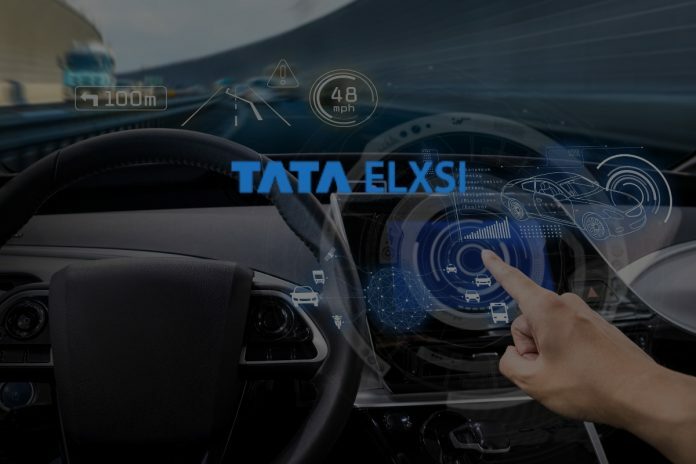 Hyundai Mobis Technical Centre India (HMTCI) announced their collaboration with Tata Elxsi for the development of Synthetic Scene Generator Tool that can replicate every real-world scenario an automobile could encounter, which could run into millions of possibilities. 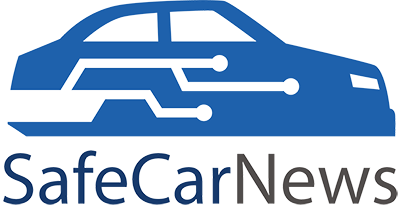 This tool would help accelerate the ongoing research and development support HMTCI is providing to their OEMs in Autonomous Driving. 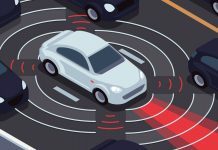 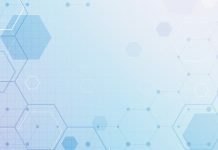 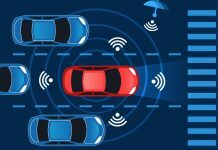 Tata Elxsi’s is bringing together deep expertise in digital technologies including Artificial Intelligence, Extended Reality, and Gaming to develop this advanced simulation tool that will accelerate the realization of driverless cars.